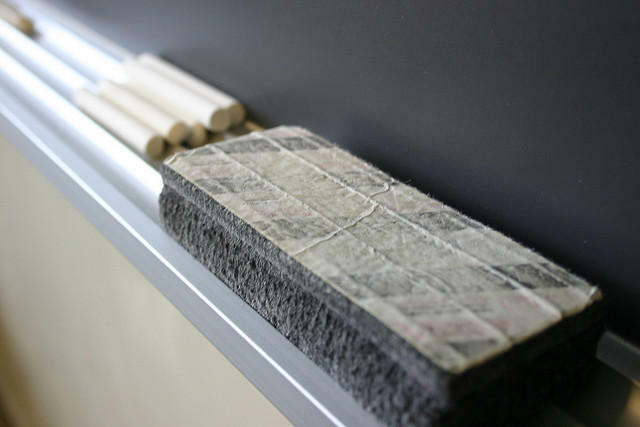 LANSING, Mich. (AP) - Michigan's new color-coded school accountability system is already up for an overhaul just two months after its debut. Some lawmakers say schools should get A-F grades just like students do, so parents and others can easily understand performance. A House committee is expected to begin hearings this week on new legislation to switch to letter grades for schools, which are used in roughly 15 states. The yet-to-be-introduced bills also could eliminate the state's separate top-to-bottom ranking while leaving intact designations that specify when the state can intervene in poor-performing schools. Letter-graded schools seem intuitive on their face. The tricky part is determining how the rankings are calculated and making them credible. A new report said Michigan eighth graders perform in the middle of the pack in math, and better in science, compared with students in other countries. Bob Geier is associate director of the CREATE for STEM Institute at Michigan State University. He says students in Michigan and most other states lag behind the top-performing countries. Should Michigan parents consider online charter schools? To parents who are seeking the best education for their children, it's a whole new world out there and it can be a confusing one. No longer is it an automatic choice to send your child to the public school in your neighborhood. Today, there are charter schools. There are online classes. And, the subject of our discussion today: online K-12 charter schools. 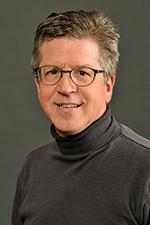 Gary Miron is a professor of education at Western Michigan University. He recently co-authored a major piece, along with Jessica L. Urschel, for the National Education Policy Center. Its title: Understanding and Improving Full-time Virtual Schools---A Study of Student Characteristics, School Finance, and School Performance in Schools Operated by K12 Inc.
Jen Guerra joined us today to give us a preview.